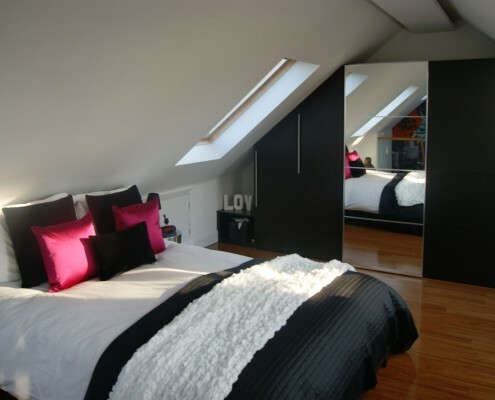 Transforming your attic to a loft is one of the best things that you could do to your home. It is not only one of the easiest ways to get more living space from an existing structure; it is also a great way to raise your home’s market value. 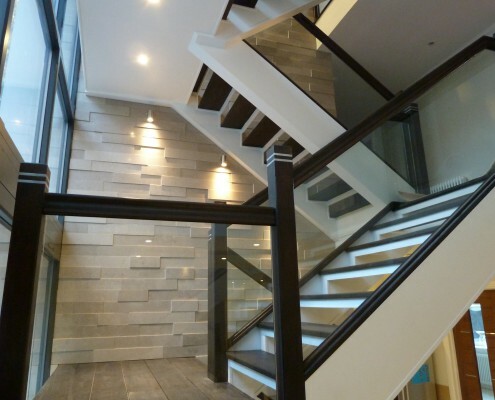 So, explore possibilities for your home design. 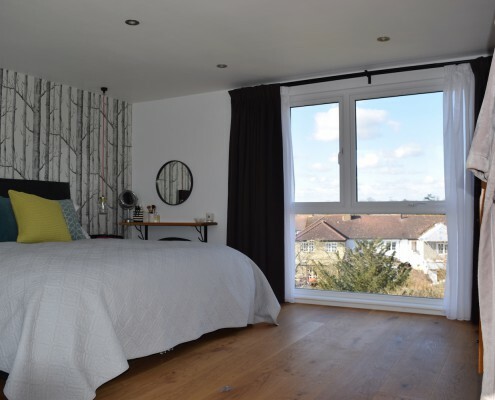 Taylor’d Loft Conversions, an expert in designing and renovating lofts in Surrey and nearby areas, can get your project off the ground. The process begins with your first phone call. Ask us what we can do with your space and what you envision for a loft. 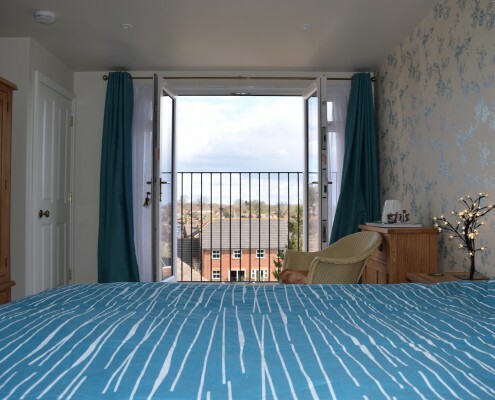 Tell us if you want a new bedroom, a hobby space, a home office or a relaxing spot for your family. With our mastery of the field, we will help you map out your vision and come up with a workable blueprint for your approval. 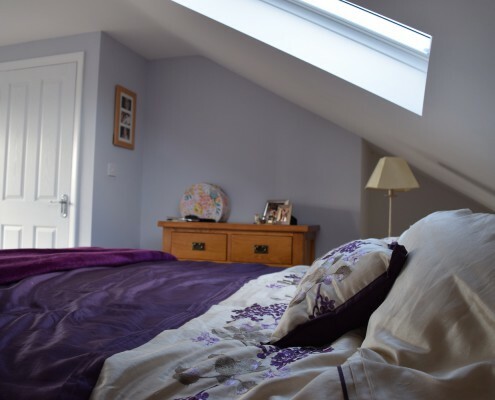 Aside from designing solutions, Taylor’d Loft Conversions also offers comprehensive construction services. At our operations, we only commit to one project one at a time, so that we can give our current client our undivided attention. Don’t guess the answers — ask the experts instead. 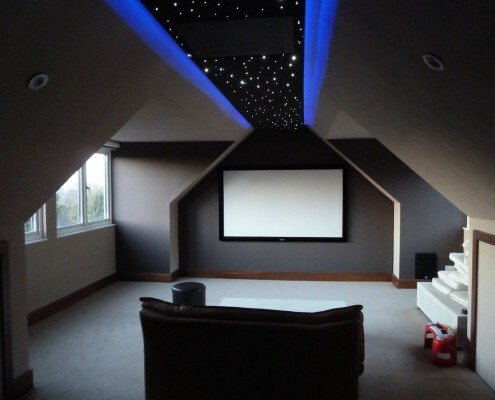 Feel free to get in touch with us if you want to talk about turning your attic into a beautiful loft. We are ready to guide you through this exciting process. Discover what you can do for your home now! 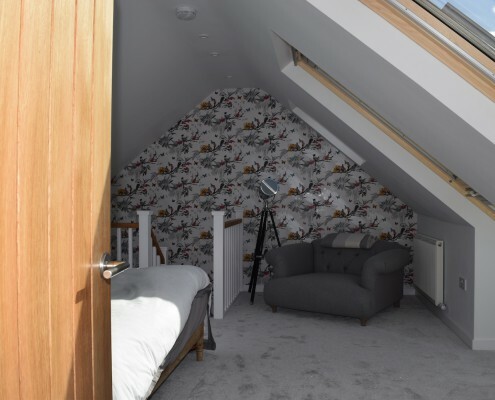 Contact us today to find out how we can help you with your loft extension project in East Grinstead. We’ll be happy to come and meet you to discuss your project requirements.